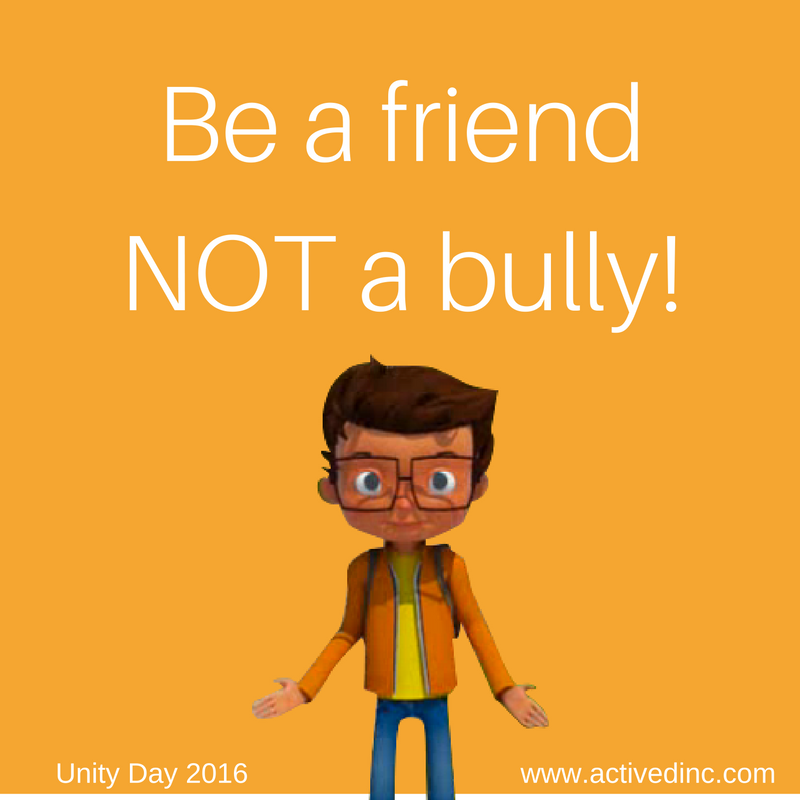 Celebrate Unity Day with Movement! October is National Bullying Prevention Month. Keeping kids safe from bullying is critical to their well being. 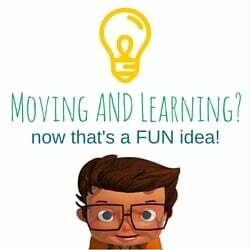 Focusing on class unity can help keep your students ready to learn!